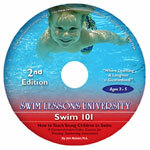 In this unedited video, you can now observe "The Swim Professor" teaching group swim lessons to up to eight (8) beginners in three different classes. This 1-hour long video is loaded with graphics-literally pinpointing every detail that makes Jim Reiser's classes so successful. 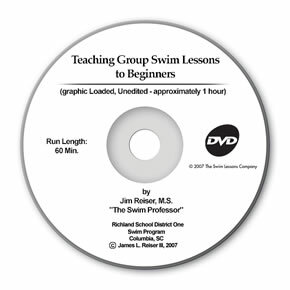 Order this video now and watch "The Swim Professor" teach these local second graders and execute his Swim 102 Lesson Plan to true beginners, beginners, and advanced beginners on just their second day of class! 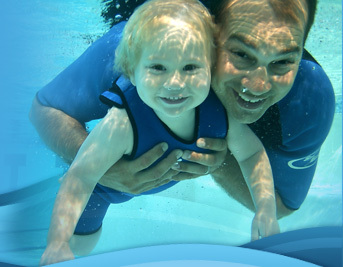 Last but not least--you get Jim's 100% Money-back Guarantee with every Swim Lessons University product you purchase! What are you waiting for? Order Now!